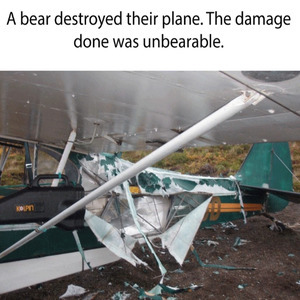 If A Bear Did This, Wheres The Bear? And How Dafuq Do U Escape A Metal Tearing Bear? ?